Looking for a new Skip loader for sale? We provide a range of new, used and late registered skip loaders for hire, lease or rent-to-buy on flexible terms designed to appeal to every skip collection company. 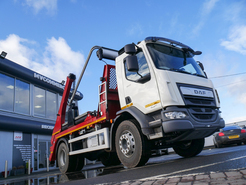 We can provide a range of skip truck options, including hoist skips and standard skip loaders. We currently are building a range of Multilift Skip Loaders with Multilift Futura Skiploader equipment. We also occasionally have a selection of part-exchange skip lorries for sale. Looking for a Hookloader to go with your new Skiploaders? 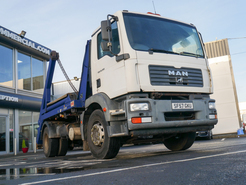 Alongside our hookloaders, our specialist fleet includes a range of skip loader trucks, or roll on off skip lorries. Our fleet of skip lorries are available from all major manufacturers including Scania, DAF, Volvo, Iveco and MAN. 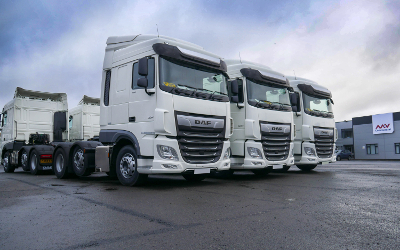 This fleet consists of a range of new and late registration vehicles that are available at highly competitive prices both for sale, rent to buy and hire. 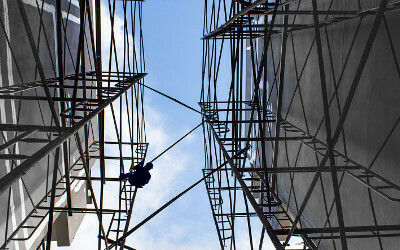 Our fleet often includes a variety of chainlift, cablelift and hooklift variants with equipment from leading manufacturers such as Boughton, Marrel, Hyva and Multifift. 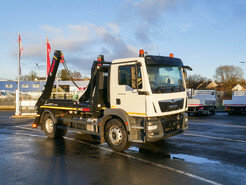 We also have a range of hookloader lorries available. As with all our vehicles, we can supply and fit a variety of accessories including alloys, lighting and camera systems. 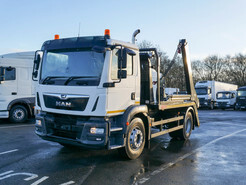 Our skip loader trucks can be supplied compliant to FORS and Crossrail safety standards. 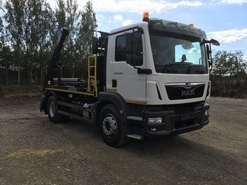 In addition to our fleet of ready to go skip loader for sale, we build our own range of skip loaders to match our client’s exact specifications. If you are looking for a purpose built roll on roll off skip lorries to meet your exact needs, speak to one of our account managers today. 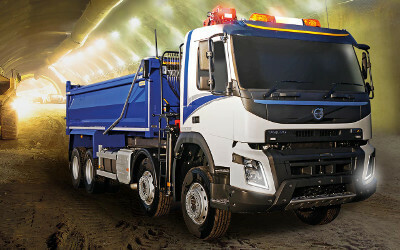 For more information about our skip loader trucks, please contact us today.